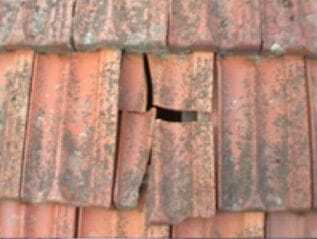 Adelite were called out to a inspect a water leak coming in from roof tiles, directly below where a solar system had been installed. Our team found a broken tile, and a poorly sealed conduit penetration to be the cause of the problem. To which Adelite have repaired. 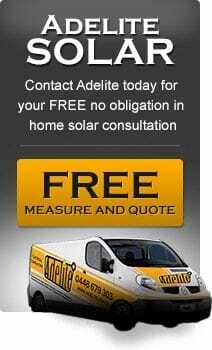 Adelite gets called out on average 2-3 times a week to repair failing and poorly fitted solar systems, installed by so called 'big' solar companies that have since gone bust! Voiding all labour warrenties all their customers had been promised. 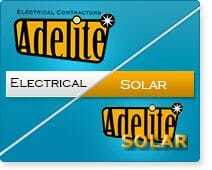 Adelite Electrical and Solar have installed hundreds of systems, and we have been, and will be, around for many years. 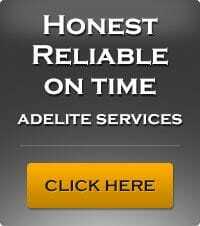 Contact Adelite now for a free in home consultation. Adelite pass vigorous testing to earn 'Women Friendly' accreditation! Have you heard of the solar system check and clean we offer? This system check will ensure your system remains to operate efficiently and safely as recommend by the solar panel and inverter manufacturers for warranty purposes. Really, it can save how much? Voltage optimisatiom, this new box of tricks, which is easily fitted to any electrical installation, by Adelite, is guaranteed to save you 10% on your electricity usage. Designed in Britain, this unit caps your voltage at 220v which will increase the life of your electrical appliances. Are you looking for a high quality split air con system?